"Grab this book today!! Ohmigod...what start to a new shifter series by Kim Fox. Great Storyline; amazing characters; lots of action and lots of loving. The HEA? Oh Mama...what a journey! You won’t be able to put this one down..."
"This was a great read and I was cheering for these two the whole way. Home run on this story." "Oh boy what a wild ride!" "What a great start to a new series loved it. Can't wait to read more. " "Loved this story, the plot had a great amount of steam in it with that hint of danger and risk that I delight in reading. There were some twists that caught me unaware and did not see coming. Read it in one sitting then pouted because there wasn't any more of the story to read. I can not wait to read the rest of the stories in this series." Jessie is wearing the perfect designer wedding dress for the perfect wedding, which she can’t escape from fast enough. You would run too if you were forced to be married to the cruel mob boss, Luca Capuano. There are enemies all around her, so she escapes to the one place where she knows she’ll be safe: the small town of Redemption Creek, Montana. 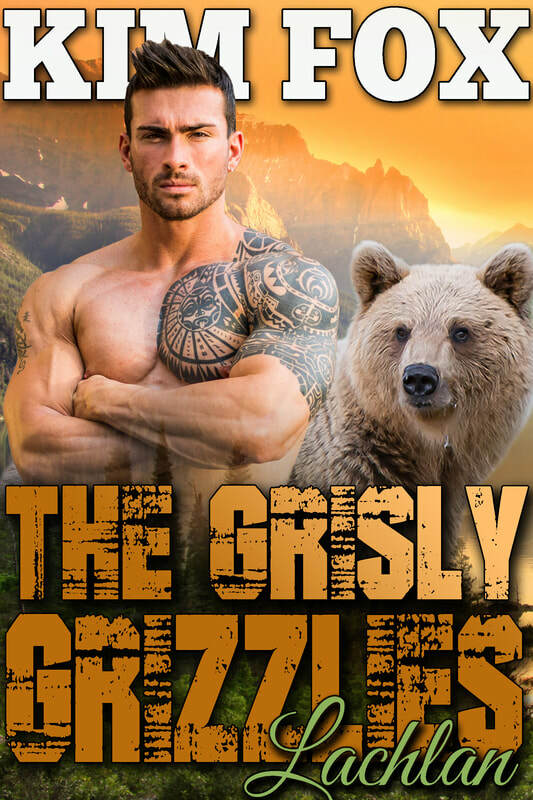 Grizzly bear shifter, Lachlan, is busy drinking himself into a coma when his old flame shows up in a wedding dress. There’s nothing he would like more than to marry the girl he’s been thinking of for years, but his crazy bear can’t be trusted around nice delicate things like Jessie. Lachlan desperately wants to protect Jessie from the men hunting her down, but who is going to protect her from the vicious animal he has lurking inside? Is Jessie running from one monster to another? Features a new crew in a brand new town! Perfect for fans of my Colwood, Montana series.